At the May 2017 convening of the Evaluation Roundtable, participants agreed that there was merit in exploring whether grantmaking charitable trusts and foundations could move towards more aligned arrangements for grant reporting. There was interest in simplifying and possibly harmonising grant reporting, with a view to reducing duplication and effort by grantees. It was noted that a similar approach had been taken by Evaluation Support Scotland through their Harmonising Reporting work. Details of the timing and frequency of grantee reporting. Standard written guidance and specifications for grantee reports. Other means by which funders expected to stay in touch and connect with their grantees. Details of other grantee reporting arrangements that funders thought might be relevant to this study. 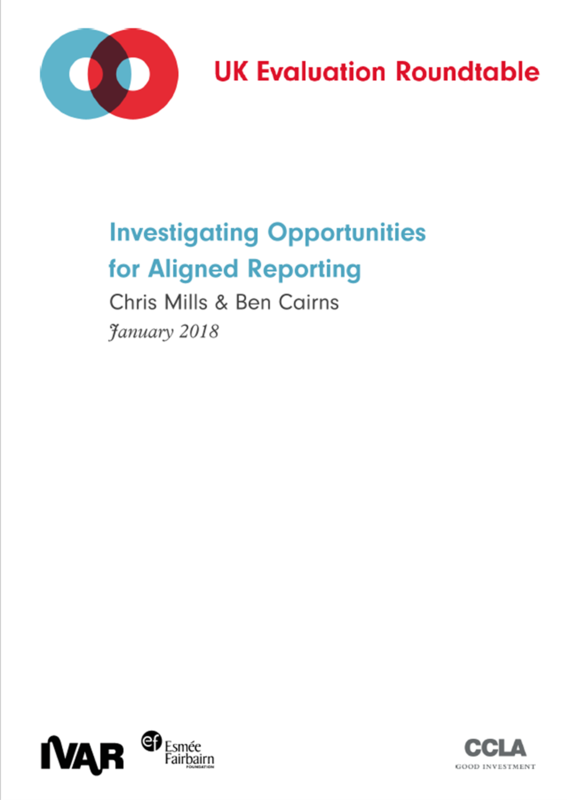 We looked at the common questions asked by most trusts and foundations, and this paper summarises what opportunities this could offer for aligning grant reporting.